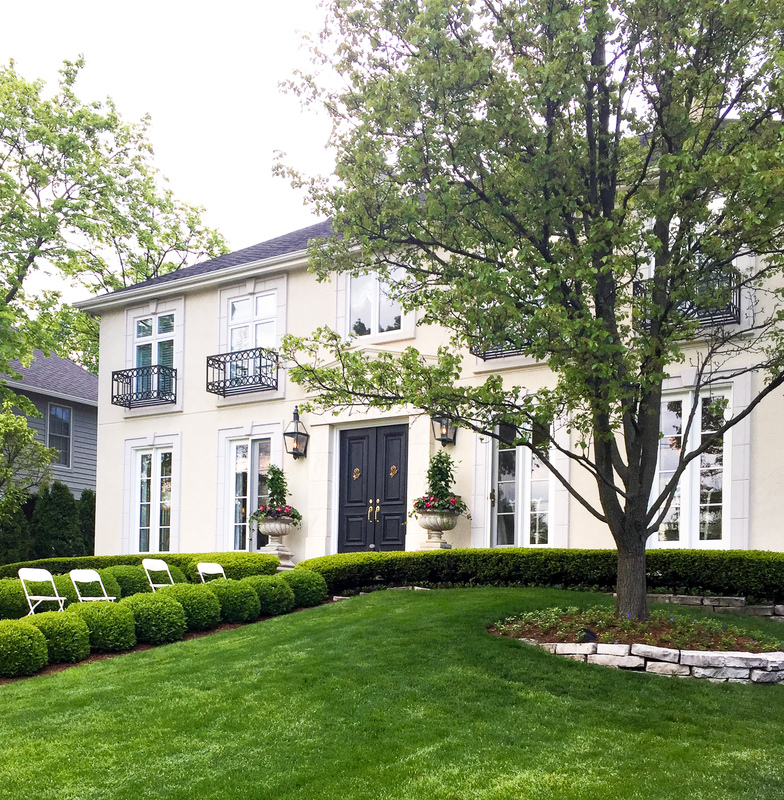 Last night, my mother-in-law and I saw 4 beautiful homes in the Glen Ellyn House Walk, which supports the Infant Welfare Society. All of them were so different and filled with amazing ideas that I had to share with you! Unfortunately we aren’t allowed to take photos during the house tours. I would have probably taken one million pictures if I could have!! Every single house had vintage pieces with stories behind them. To me, these are the most interesting pieces in a home and makes a room different from any other. My favorite was an old champagne bucket used as a bathroom sink. How clever! Okay, not everywhere but we saw these incorporated in unexpected places and I looooved it. 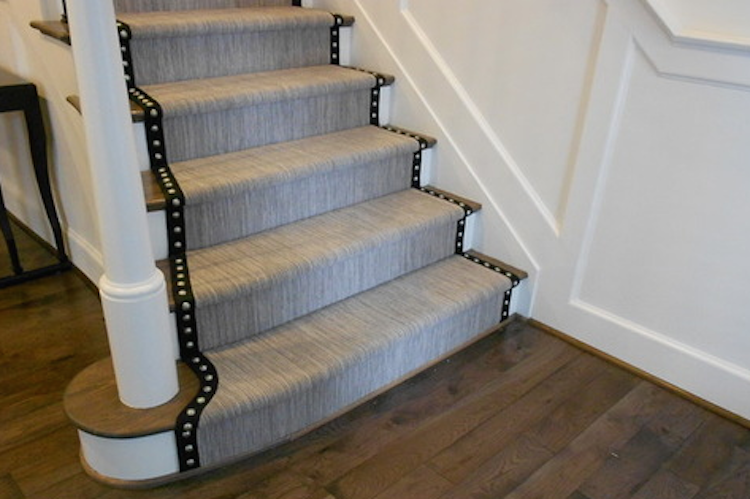 From stair runners to wallpaper. They added a little extra detail and fun element. Oversized lighting is an obvious place to play with scale to make a statement. And I love this! We also saw this funky tiny chandelier in a powder room and it looked so cute! It was the first thing I noticed and will keep this in mind when choosing lighting for small spaces. This one was made from an old pipe with diamonds hanging over it. Industrial meets glam. We think it was a DIY project but everyone in our group thought it was the cutest thing ever. I had seen this idea on Pinterest and was honestly afraid to try it. In one house, they painted the fabric on a chair with chalkboard paint. You couldn’t even tell it was paint! Upholstery can get quite expensive so I will be trying this one for myself. Here’s a tutorial I’ve pinned. I want to Make Memories, Not To-Do Lists. I saw sign in one of the mudrooms and I love it. It’s a great reminder and a sweet message! Also, adding this gray to my top 5 gray paint colors! It was used in various rooms in one of the first homes and I loved it in every space. As with all paint color, it looks different with different lighting and this gray looked beautiful in every room. Have a wonderful weekend! I hear the kiddos starting to stir so it’s time to officially start our weekend. We’ll be packing, partying (1st birthday style) and celebrating Mother’s Day tomorrow with some more packing! Happy Mother’s Day to all the Mommy’s! Enjoy this beautiful weekend! Mixing old and new is something I have always liked to do. Remember the vintage typewriter and camera at our wedding? I love that you pointed it out here, because it reminded me that it would be fun to incorporate some more cool vintage items into our nest. Your nephew has been a toddler tornado lately leaving any item he can get his hands on in his path, so displaying more stuff has not been a priority lately, but perhaps I could figure out how to do something cute and too high for him to reach. Thanks for sharing your ideas and inspiration in this post! Every time I read your blog my wheels start turning! I’m glad you enjoyed this! 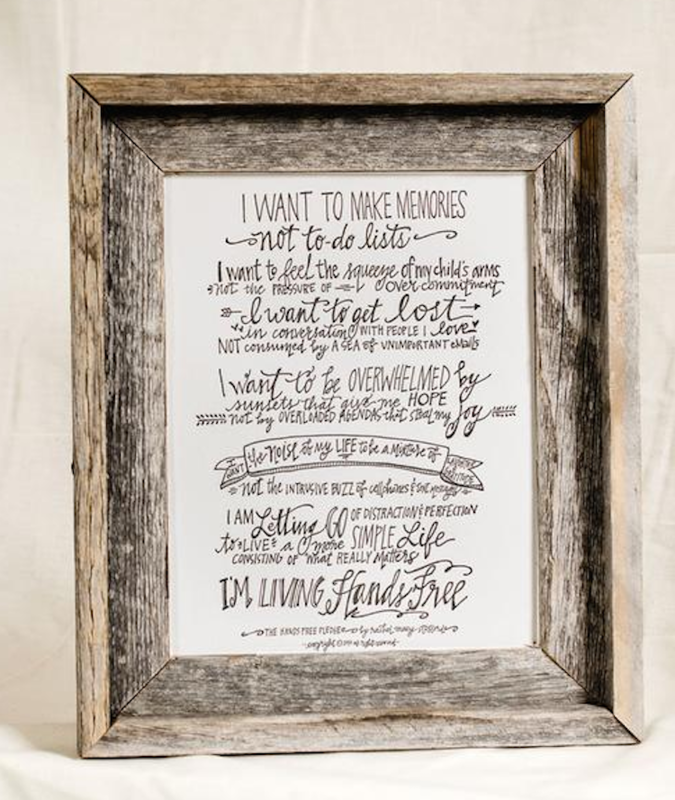 I loved that you added those special vintage pieces in your wedding decor. Everything was beautiful!